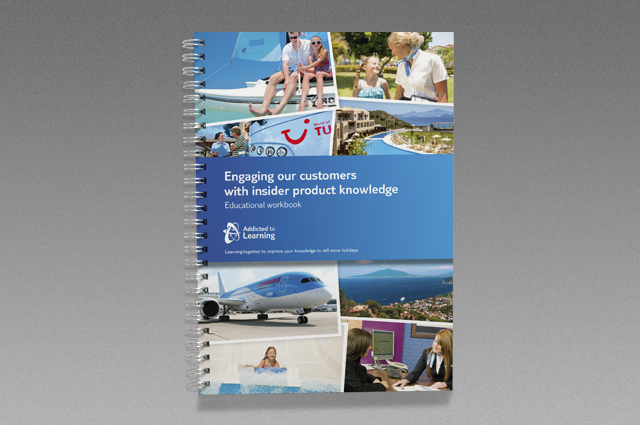 Employee engagement is a key priority for large businesses like TUI and marketing plays an important role in communicating corporate brand messages and ensuring staff are all on the same page. 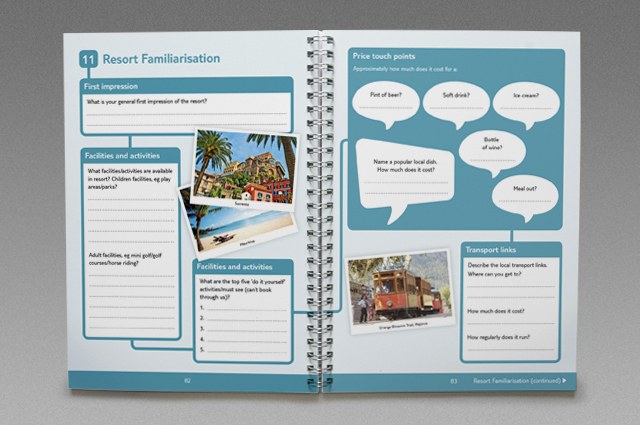 For this project the Gosling design team were asked to brand a new TUI UK & Ireland internal comms training initiative for use across the company’s retail staff. 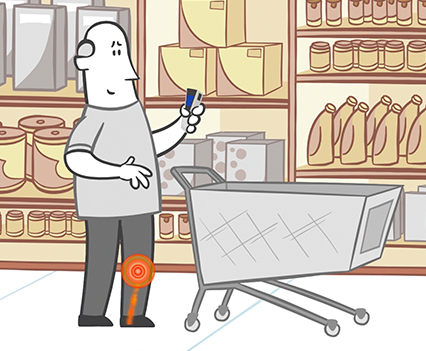 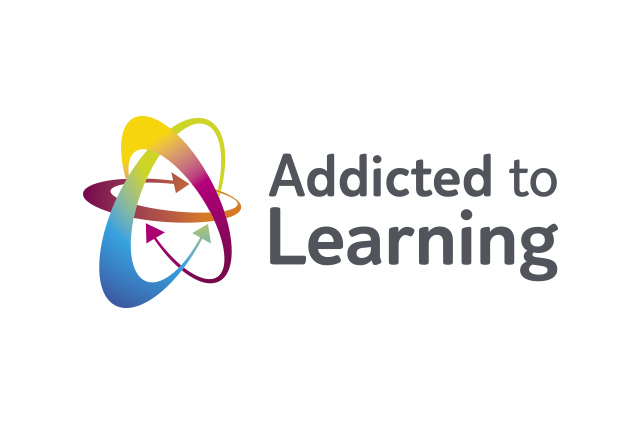 The objective of Addicted to Learning is to engage retail staff in the learning process and help them to gain greater product knowledge with the outcome of more effective and consistent sales performance across the business. 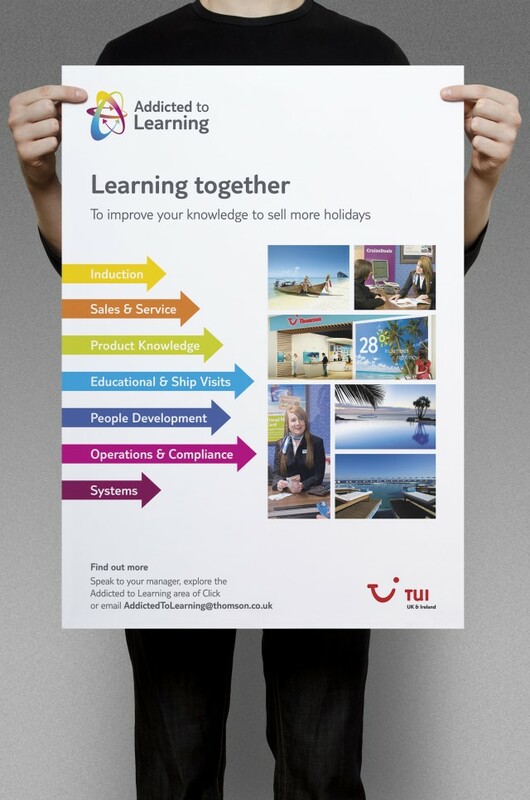 A bright, bold, brand identity was designed to both reflect and encourage the collaborative and fast paced learning culture at TUI UK & Ireland. 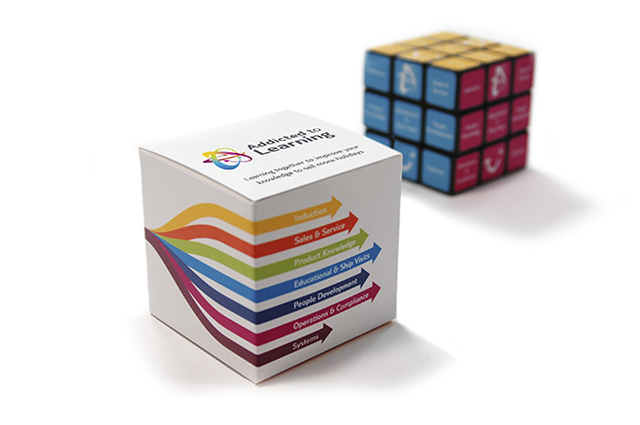 For this internal comms project Gosling designed and produced a diverse suite of launch material including posters and an engaging, fun promotional tool with practical use – a speed cube designed to get staff solving problems together. 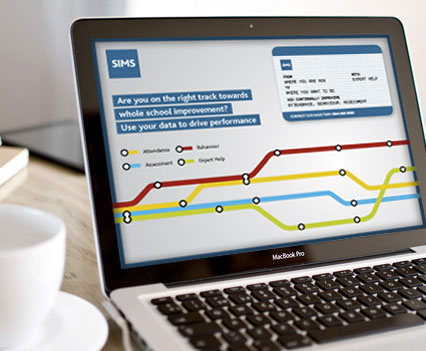 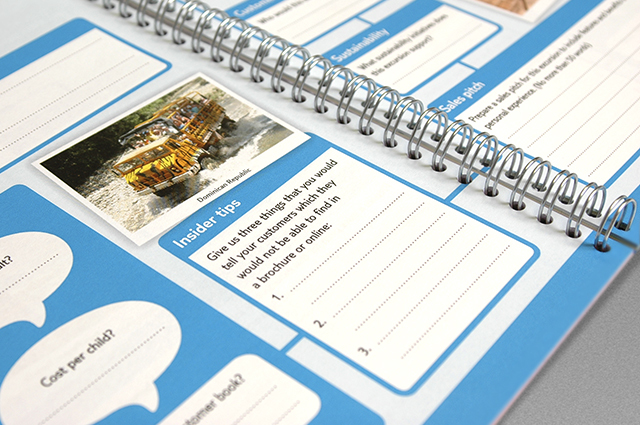 Following on from the launch, Gosling designed and produced a series of branded practical educational workbooks used to enable staff to reflect on and share their learning experiences. 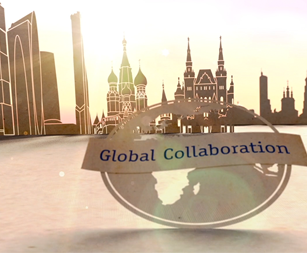 The consistent execution of the branding across all marketing channels creating a cohesive, impactful campaign which was very well received.